Nashville, TN – Southwestern has been recognized as a top company in Middle Tennessee for the third straight year. 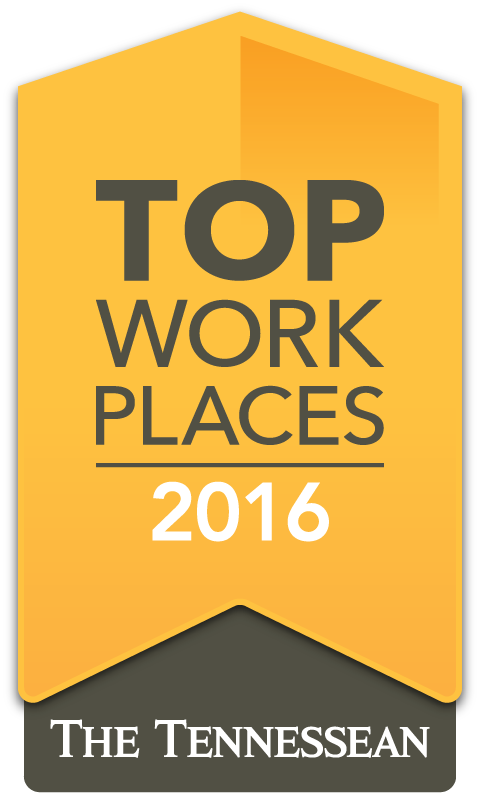 Sponsored by The Tennessean, the 2016 Top Workplaces survey was based solely on the results of an employee feedback survey administered by WorkplaceDynamics, LLC. The survey measured qualities such as company leadership, communication, career opportunities, working environment, managerial skills, pay, and benefits. “It’s an honor to not only be recognized with this award, but to win it in 2014, 2015, and now, 2016. It's an even bigger honor when you know it is based on employee feedback. The culture of building people, building character, and helping people achieve their goals is greater than any individual. Collectively, we do great things,” said Henry Bedford, Chairman & CEO. 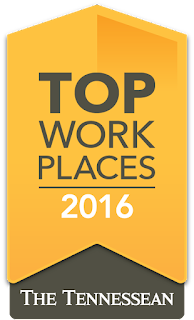 For more information about the companies featured visit TopWorkplaces.Tennessean.com.